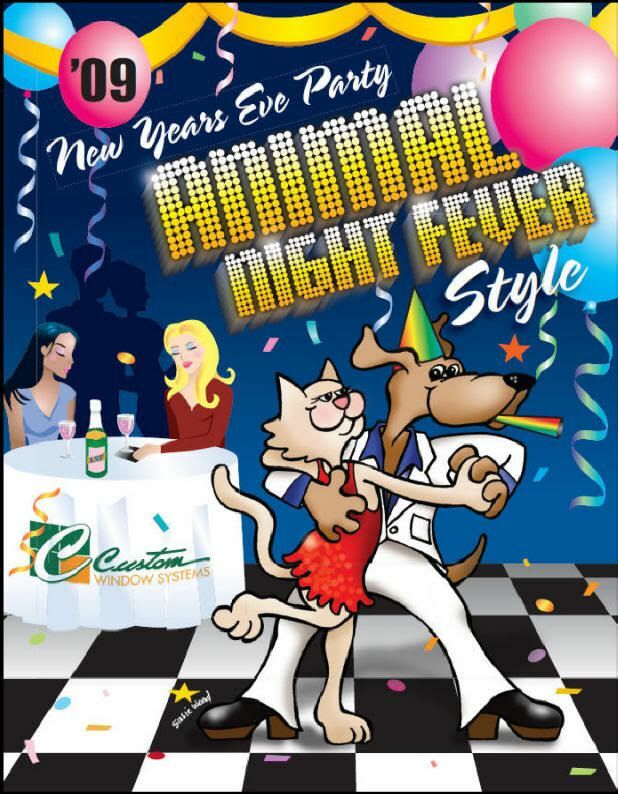 The new year is right around the corner and many animal rescue facilities and agencies will be celebrating with fundraisers. I can’t think of a better way to bring in the New Year than knowing that you’d be helping animals while enjoying yourself and meeting other animal lovers in the process. If you live in Los Angeles you might want to join the SPCALA on a local cruise around Marina del Rey. Fur Balls, Yappy Hours, Mutt Mingles, and more will be happening all around the world so why not check in with your local zoo or animal shelter to see if you can join in the fun. If you are not up for a party you might try a polar bear plunge in the morning…cold but invigorating! No?! How about visiting World Wildlife Fund polar bear page–you can send some money their way to help polar bears. Are You Killing Your Pet? 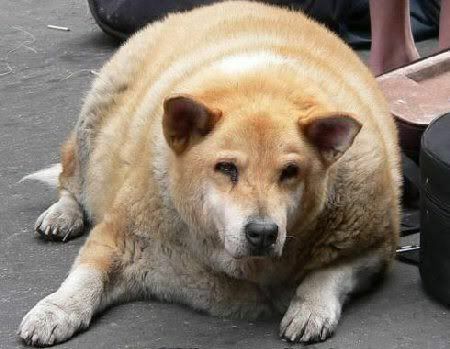 Above: Pet Obesity is a HUGE problem. This time of year people are thinking about New Year resolutions–those promises of change that may or may not happen. One of the most common resolutions is for weight loss and fitness so I thought I would ask you–are you killing your pet? Many pets gain extra weight during the holidays right along with their owners according to a pet obesity study. One of the things people do is overfeed their animals even beyond the holidays. For instance, I had one client whose diabetic dog was on a strict diet–but she kept giving her lots of treats–which defeated the purpose and kept the dog fat. It eventually killed the dog. Now this might sound awful but most people I meet make the same mistake. Right now I have a client that moved her dogs onto a better food–she should be feeding less but instead she is feeding the same amount and her dogs are plumping up as a result. People don’t think treats count and people don’t adjust their companion animal’s intake when they change the main diet–both actions create problems. The National Pet Obesity Awareness Day study (October 2007) found 43% of all dogs and 53% of all cats were classified as overweight or obese by a veterinary health care provider; 10% of all dogs and 19% of all cats were classified as obese. Above: Fat cat photo by Yukariryu. The problem is that urban animals are also not getting enough exercise to justify the caloric intake. Free feeding is not a good option for many animals either. How do you tell if your pet is a healthy weight? How do you tell if your pet is overweight? You can download a pet daily calorie guide with the calorie listings of what I consider “junk food” treats here. Today more and more people are jumping on this issue because it is a serious concern. Now you can find a pet diet site and Hill’s promotes an annual pet fitness challenge if you are so inclined. Last year pet weight loss drugs were making headlines in the UK (Yarvitan) and here in the United States (Slentrol). My opinion is that drugs are not a good solution for most pets. Owners should be monitoring pet health and following the recommendations from their veterinarian. Now I know that there are those pets that gain weight due to hypothyroidism, Cushing’s disease, insulinoma, diabetes, pituitary abnormalities, and other diseases–but mostly I suspect overfeeding and lack of exercise for the majority of fat felines and those chunky canines. So, today I wanted to suggest that if you are making resolutions to lose weight this year–why not include a program where you work out with your pet? Pick up a few tips from Fitness Unleashed! 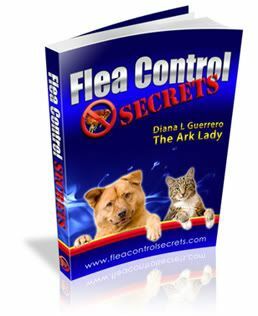 : A Dog and Owner’s Guide to Losing Weight and Gaining Health Together since it might be a healthy treat for both you and your dog. 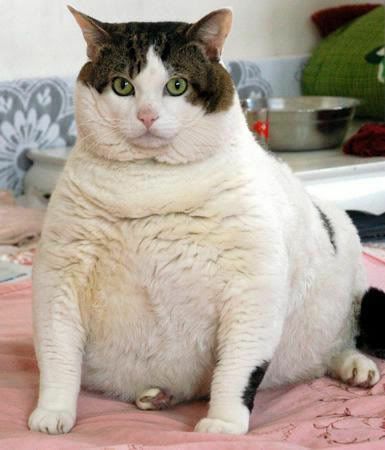 As for those fat cats try Fat Cat Thin: How to Keep Your Cat Lean, Fit, Healthy and Happy–and get them exercising too! For both canines and felines you can reduce calories and increase activity to create a positive change.